Panza Maurer & Maynard provides governmental relations consulting and strategic planning to firm clients representing them before national, regional, state and local government entities. With an office located in the state capital for over 30 years, firm members have a unique understanding of government relations and a long-standing reputation with key officials that span partisan lines. Firm attorneys and staff registered lobbyist monitor state and federal legislative activities, participate in regulatory Agency administrative proceedings, and prepare supporting or opposing legislative initiatives on behalf of our clients. Founding member Thomas F. Panza is recognized as a leader in state and national political circles. With a well-deserved reputation as a “powerhouse” in the legislative and governmental arena, the firm produces significant benefits for its clients. Mr. Panza routinely testifies before the Legislature on behalf of clients as part of the strategic and legislative process. 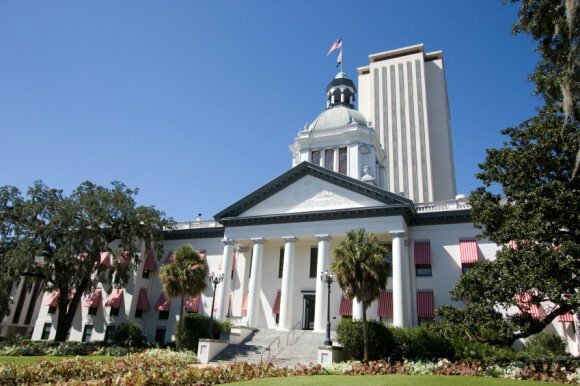 The firm has expertise in drafting proposed legislation and, whenever necessary, defending state constitutional challenges to Legislative enactments, and is a member of the Florida Association of Professional Lobbyists.